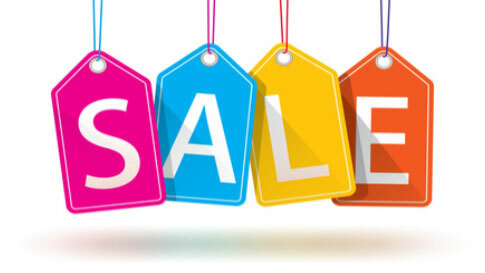 Sale documents are available here for the convenience of our members, sale participants and volunteers as they are issued. REMEMBER, you must be a member to sell your work, so JOIN NOW! NEW ENTRY FEES FOR 2018! $30 entry fee for members who have entered before and have more than 10 items to sell. $15 entry fee for members who have not entered before or have less than 10 items to sell. Simple kitchen towels – meant to be used and enjoyed for years. The CHH Annual Sale begins on Friday, October 26, and ends on Saturday, October 27. 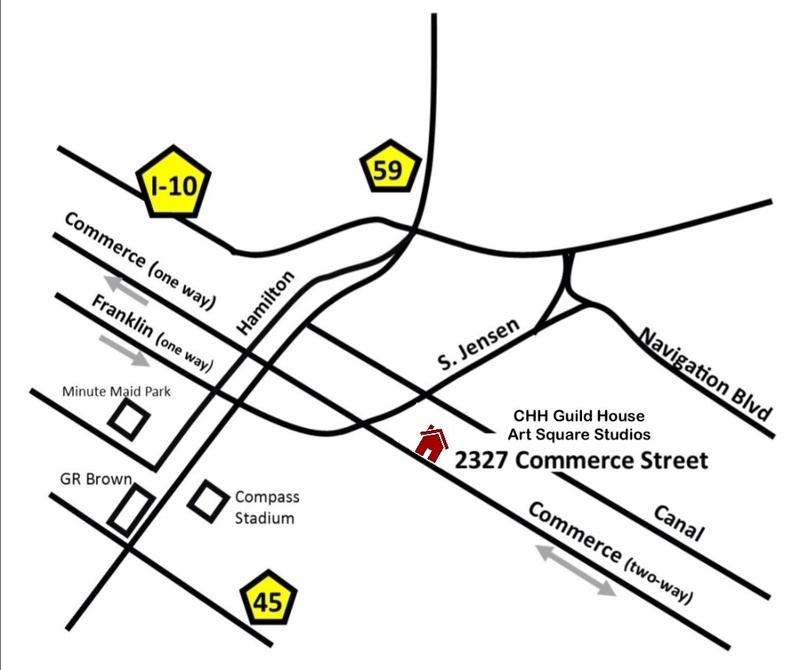 Hours are 10 to 5 each day at the Guild House, 2327 Commerce, Houston, 77002. Delivery of entries and check-in for participants is on Wednesday, October 24 and set-up will be Thursday, October 25. Only committee members will be allowed in the Guild House during set-up. Check in for participants in the sale is Wednesday, October 24, 2018 from 10 – 3 pm. The postcard invitation sent to those on our mailing list and to all members. You may download these photos and email them to your friends to publicize the sale. A Sampling of items Barbara E will have at the Houston Handweavers Sale. Black and white towels on the loom now at Laura’s studio. Don’t forget the meeting on Saturday – tomorrow! The after meeting party will be Cat Toy assembly. Bring a lunch and spend the day with friends.